There are better R.E.M. 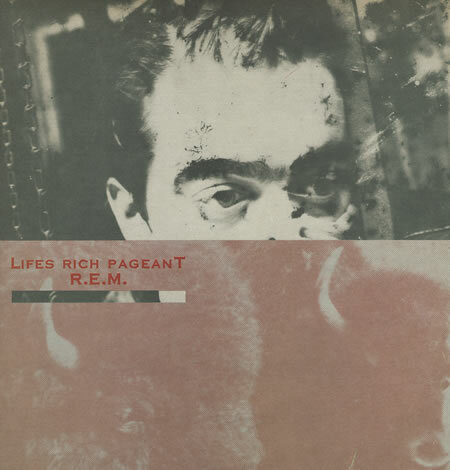 albums, but Lifes Rich Pageant is one of my favorites. For me, it sat at the precipice of R.E.M’s catalogue — not as shiny and happy as Out of Time, but not quite as “seminal” as say, Murmur. When the record was released, it was a quite a success for the band. It was their first album to go gold and another step up the ladder that would eventually take them to international acclaim. Still, Lifes Rich Pageant (no apostrophe) was “college rock” at its finest, arty and left-of center, tackling subjects like the environment at a time when most people could care less.